Andrea Buonaccorsi was born in Viareggio in 1976. At Moores Rowland Partners he covers the accounting, assisting companies and individuals in matters of taxation. Andrea Buonaccorsi has a diploma from the Technical Commercial Institute. 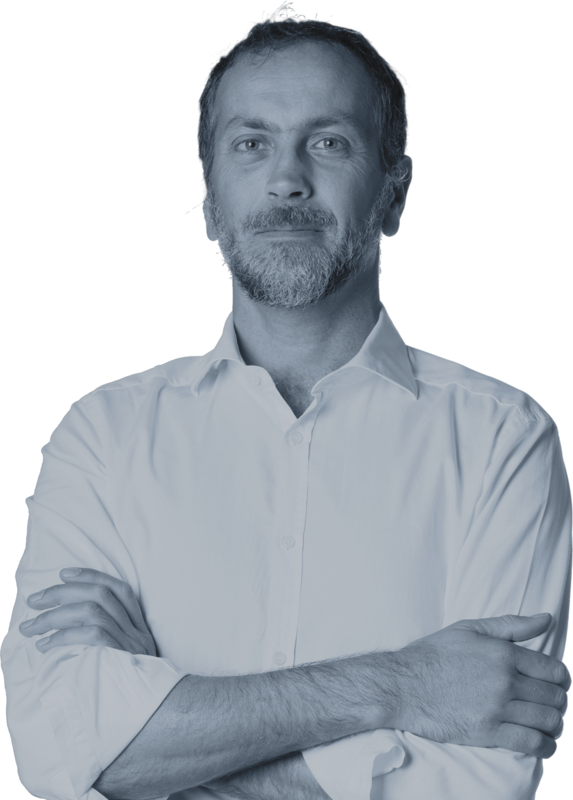 In 1998, he started to collaborate with Ezio Vannucci and he has been working for Moores Rowland Partners since the company was first established in November 2014. Strong of two decades of professional experience, Andrea takes care of the fulfillments connected to tax obligations of both companies of persons and of capital. He takes care of the accounting records and the drafting of companies’ financial statements. He follows the administrative procedures that companies need to accomplish periodically at the Chamber of Commerce, Tax Agency and other public entities at both local and national level.